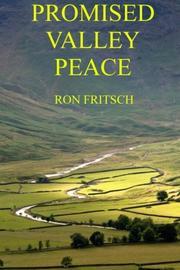 In this fourth and final novel in Fritsch’s (Promised Valley Conspiracy, 2012, etc.) series, a sweeping new kind of warfare threatens an ancient valley and its peoples. A wise, bittersweet conclusion to a sprawling tale of prehistoric war and peace.